We offer the opportunity for expert advice on hills and running, coaching tips and relaxing rest time. 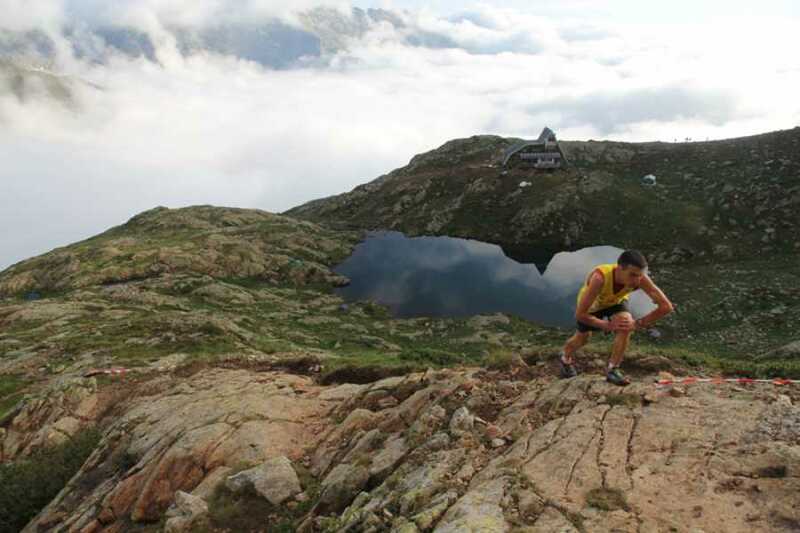 Our camps are ideally suited to regular runners who love to explore new places with magnificent views. 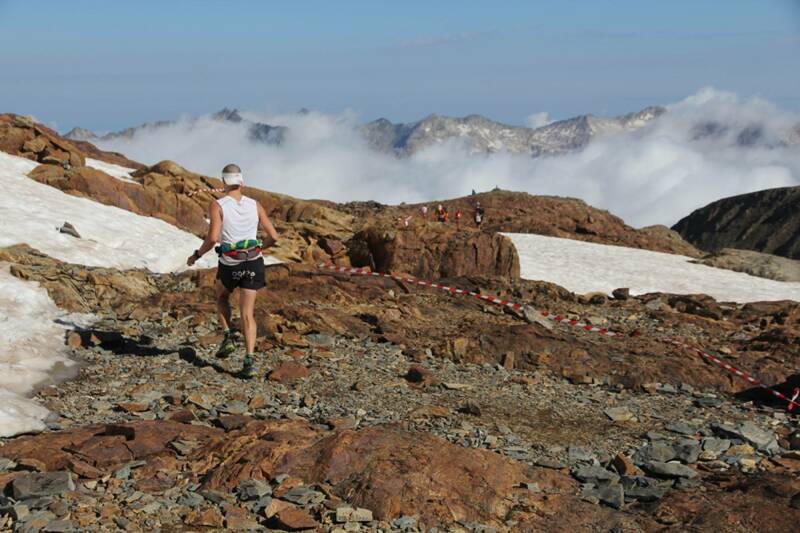 If you can run 10km or more our trail running holidays are for you! Whether you are getting started trail running in the mountains or seeking tips on improving race performance, we have a small, dedicated expert team to help. 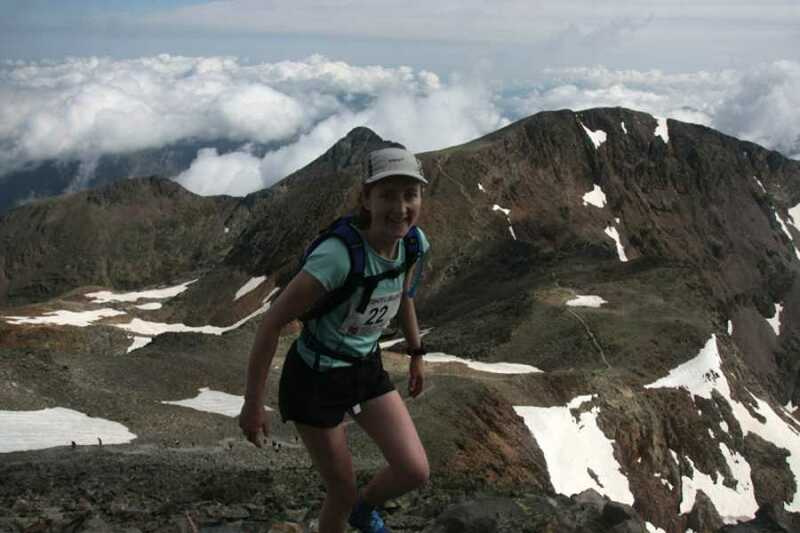 Why Trail Run in the Eastern Pyrenees? 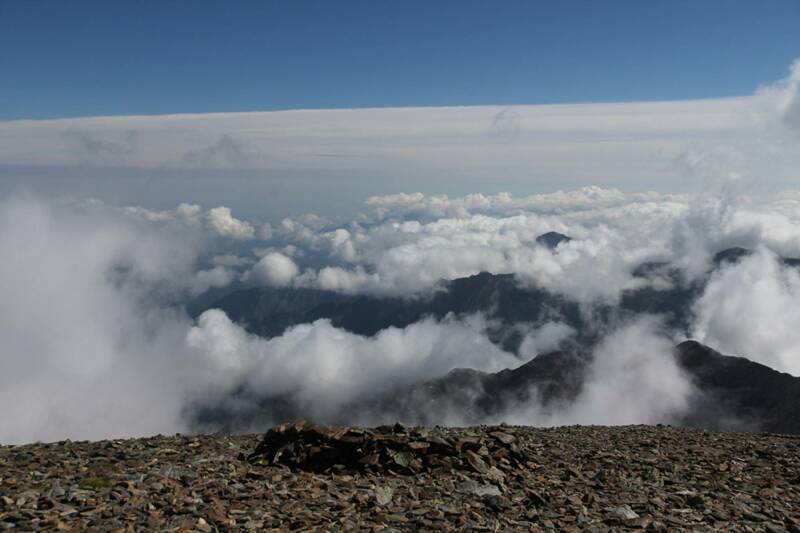 The eastern pyrenees has magnificent peaks, mostly up to around 3000m. You can run along many of the GR10 routes as well as take advantage of some of the preprepared VTT tracks and FFA trails (French Athletics Federation trails). We can advise you on routes to match your personal challenges and training goals. There is a folder of route guides with maps and profiles for guests. Most of all it is your chance to feel free amongst breathtaking scenery. We use running coaches with a great depth of experience or who are elite level performers in their own right. 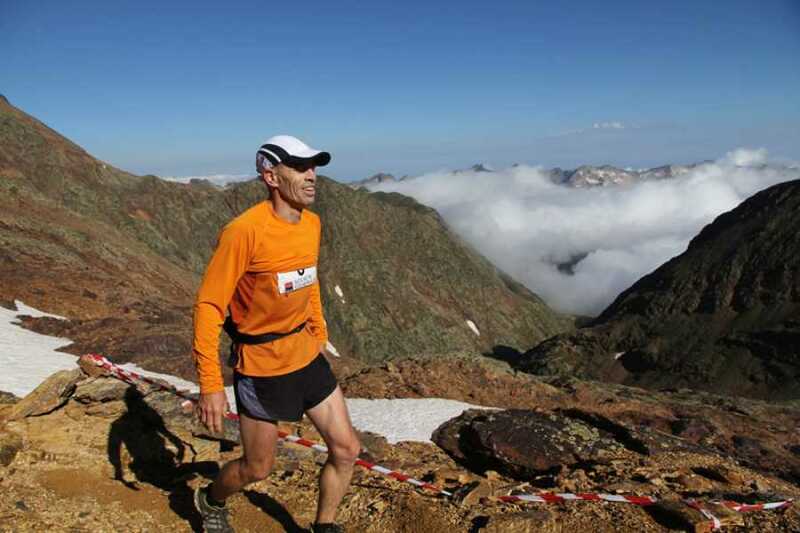 For mountain skills you will be supported by an international mountain leader who is also a Sport England leader LiRF and came 3rd in the 2014 V45 UK national 10k BMAF road running championships. Group Bookings & minimum numbers: If you have a minimum of 4 people and a maximum of 10 we are happy to offer the trip on dates suitable to you. Guide ratio is maximum 1:8 so larger groups can be catered for if you would like to bring more people. 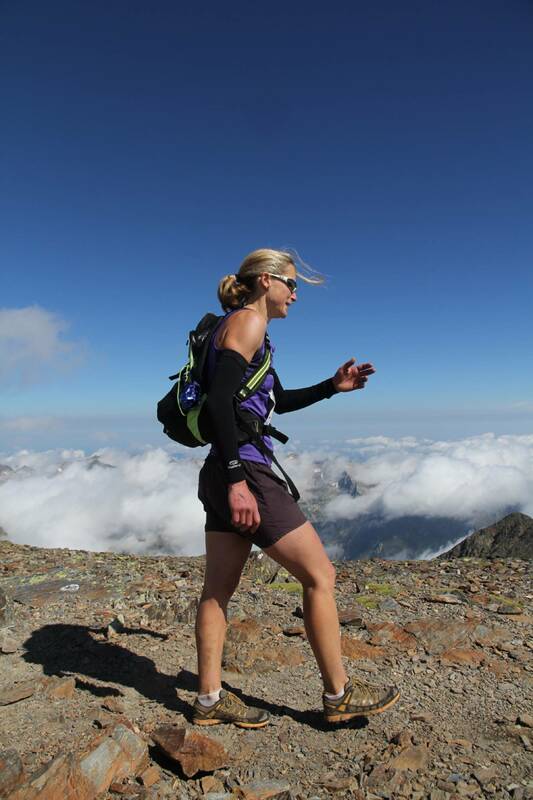 Fitness Level Needed: If you can run 10km or more our trail running holidays are for you! Whether you are getting started trail running in the mountains or seeking tips on improving race performance, we have a small, dedicated expert team to help. Equipment: A full kit list will be provided on enquiry. You will meet your coaches at your appartment in the evening who will brief you on the week ahead. Take the opportunity to relax and explore before dinner. Day 2 Ariege valley run & Test your fitness! 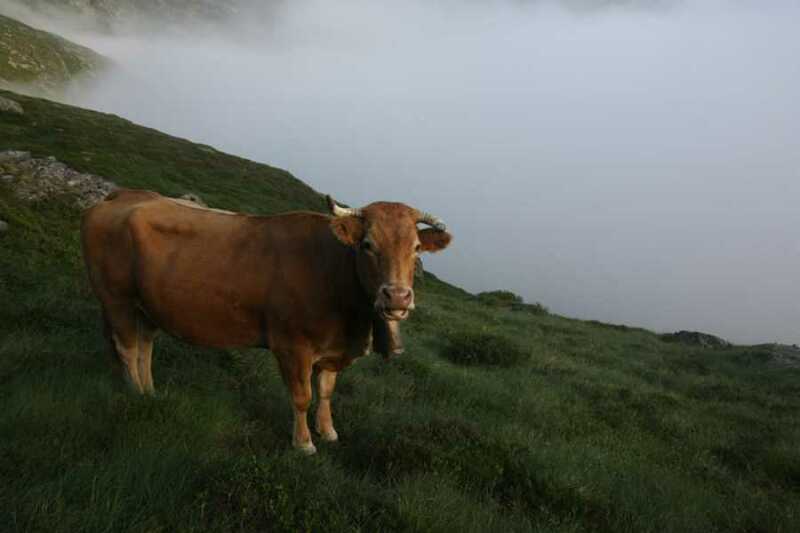 Morning: A beautiful steady run next to the river to Sinsat before breaking out and up to the col de Ussat (optional). We will have two groups to enjoy the view and settle into our paces. Afternoon: We will have some co-ordination testing on the local obstical course and a balke test to predict times and paces. This is on a FFA trail circuit and not the track so don't neccessarily expect your best time if you have done this test before. We will also cover what we will need to carry and wear for our mountain days. Full Day: During the day you will learn running techniques to tackle different types of terrain and route choice on this delightful plateau with raquette and nordic skiing tracks. As we progress we will get use maps and navigate with plenty of advice on route choice. Lunch is out and about but we can also have a cafe au lait in the resturant. Core class and taking a look at balance and style. Morning: A relaxing morning. 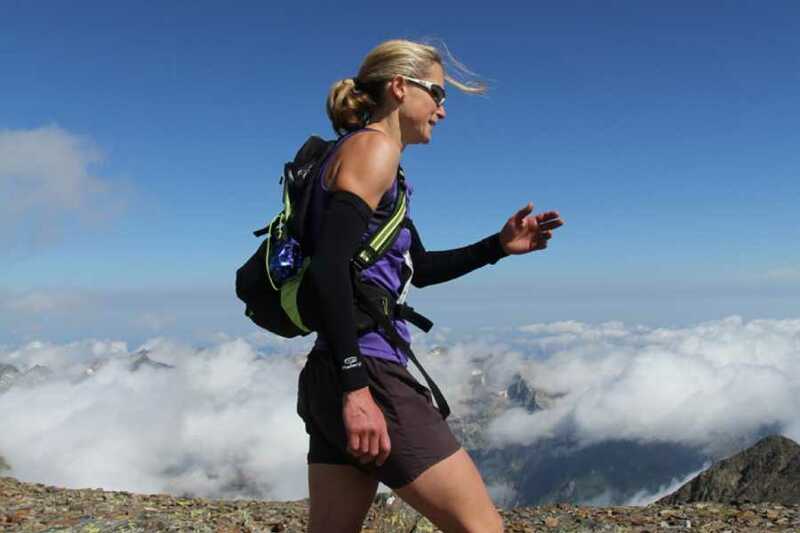 Nutrition advice from a registered Nutritionalist and keen mountain runner Heather Ohly. 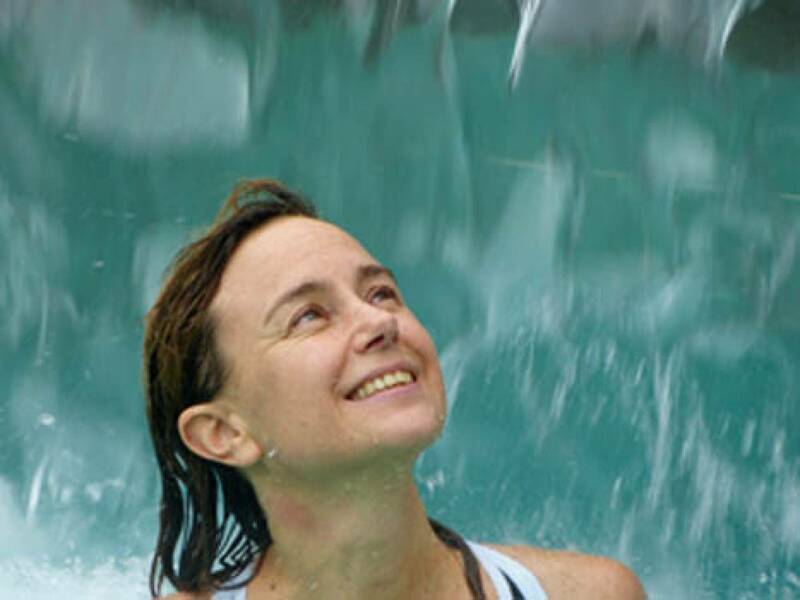 A presentation followed by your questions on what's best to eat and when for your daily life as well as some event case studies.There is a chance to use the pool or go for a wild swim. How to get the most out of them without getting injured. Nutritionalist Heather Ohly will present her view on what to eat when during training and competition. Full Day: The Montcalm marathon is known for being one of he best runs in france through spectacular scenerary. We will cover mountain hazards, weather, terrain and emergencies and how to avoid them. We will also discuss race strategy for multi day events and mountain marathons where you will have the chance to quizz comeptitors in the afternoon/evening. Another mountain day with lunch up high. 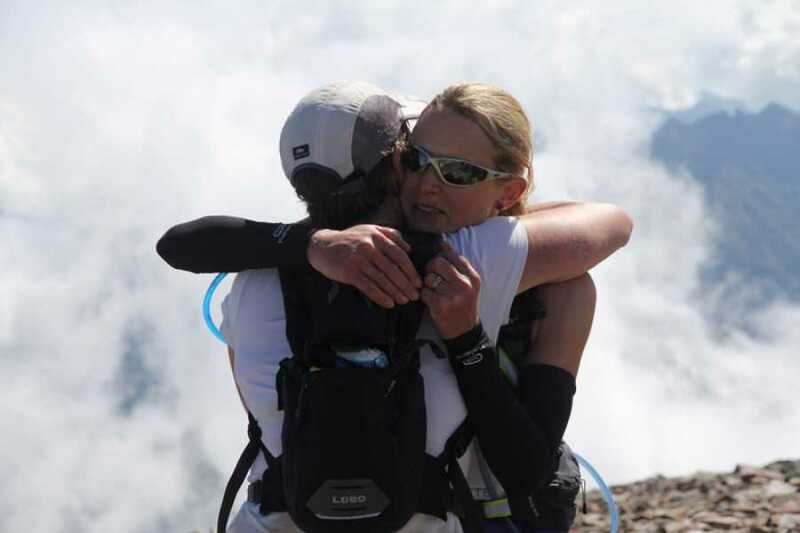 Discussion topic: Kit and marathon mountain events to ultra - planning for the long haul. Full Day: We will put it all together in teams and climb a mountain including planning the journey, checking the weather and anticipating any hazards, water sources etc. 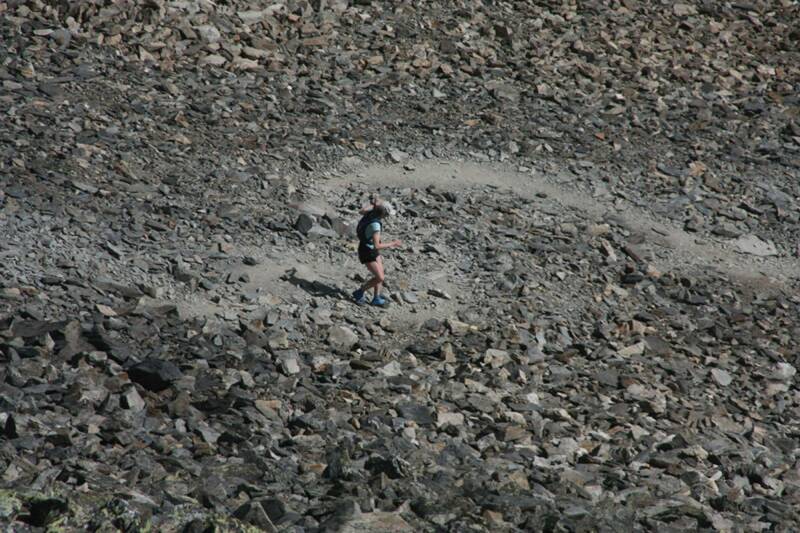 We plan to run/hike to a 'summit' to ensure that you finish your week on a true high! We'll cover some distance and height to gain unforgettable views and memories. You will go home with the confidence and motivation to hit the trails when you return home. Evening: Final celebratory meal in Ax les Thermes and optional evening spa visit to massage any sore muscles. Healthy, balanced meals - delicious and tasty food. Check out this running technique video in preparation!